Born in France in 1601, Louis XIII took the throne at a young age. 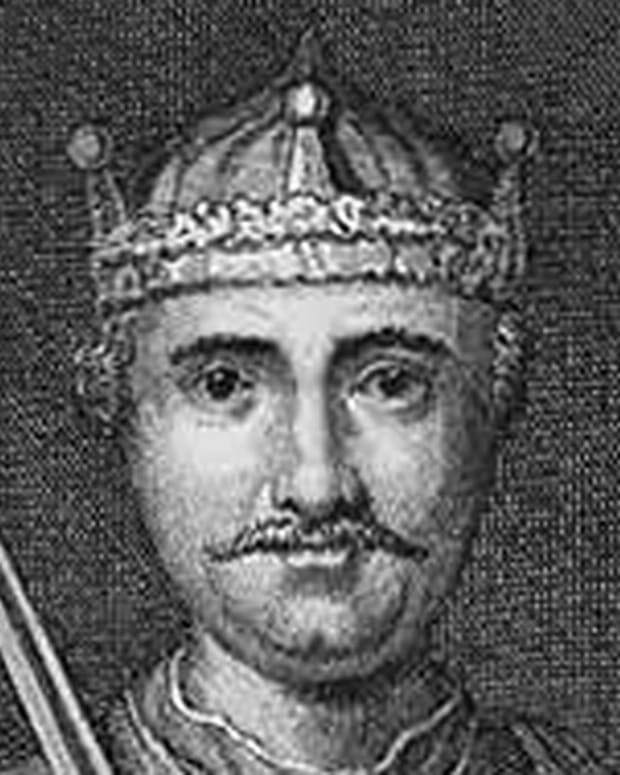 He was crowned king after the assassination of his father, Henry IV, in 1610. In 1612, Louis XIII became engaged to Anne of Austria. Though Louis XIII displayed courage on the battlefield, his mental instability and chronic ill health undermined his capacity for sustained concentration on affairs of state. By 1642, however, substantial victories had been won in the war against the Spaniards, and Louis XIII was subsequently respected as one of the most powerful rulers in Europe. He died in 1643. Born on September 27, 1601, in Fontainebleau, France, Louis XIII of France was the oldest son of King Henry IV and his second wife, Marie de&apos; Medici. He was soon joined by two brothers and three sisters. 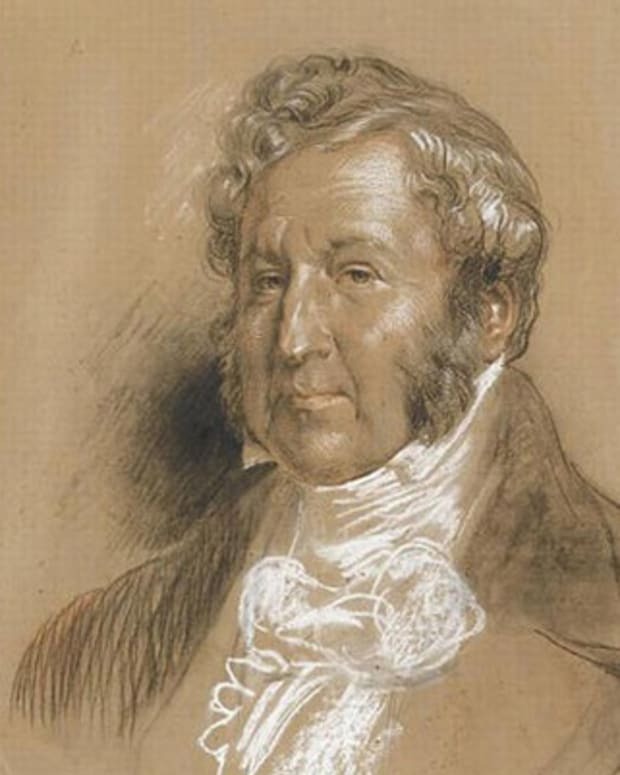 Louis also had several half-siblings through his father&apos;s numerous affairs. While he was too young to be fully aware, Louis XIII grew up in a difficult time in French history. Religious tensions between Catholics and French Protestants, known as the Huguenots, had been running high for years. His father had originally been a Protestant, but converted to Catholicism. Henry IV had tried to defuse some of the country&apos;s religious conflict with the Edict of Nantes in 1589, which granted some religious freedom to the Protestants, but his actions only upset some of the country&apos;s Catholic majority. 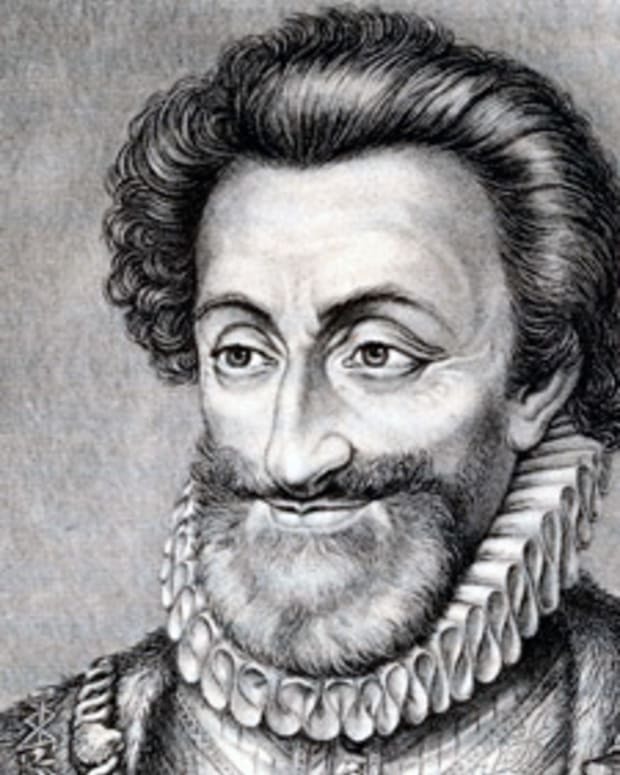 In 1610, Henry IV was assassinated while riding in a carriage through the streets of Paris. 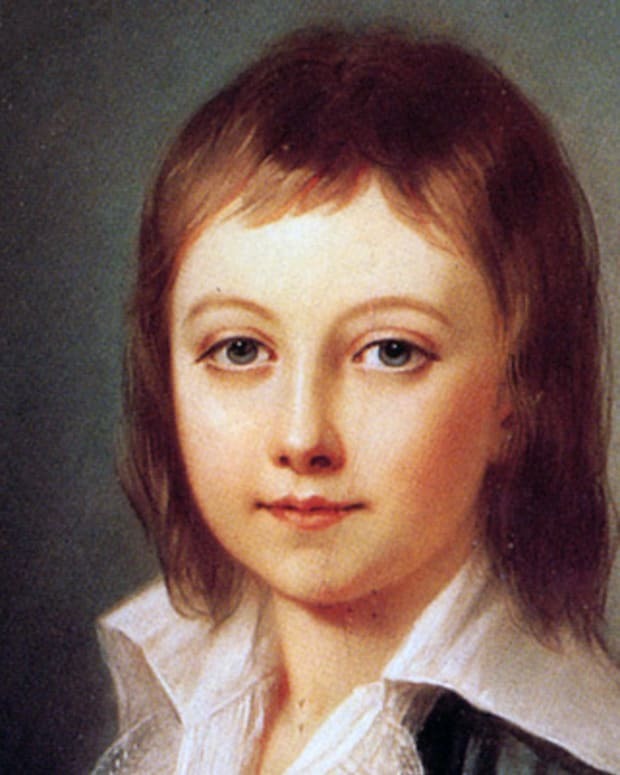 Louis XIII was only 9 years old at the time of his father&apos;s murder. Louis XIII assumed the throne after his father&apos;s death, in October 1610, with a coronation at Reims, a historic cathedral. His mother, Marie, however, ruled as regent during the early days of his reign. She also helped orchestrate his marriage to Anne of Austria, which united the French and Spanish empires. Anne was the oldest daughter of King Phillip III and Margaret of Austria. King Louis XIII and Anne of Austria were only 14 years old when they wed in November 1615. The union was far from a match made in heaven. The teenage king had no interest in his new bride. She also suffered several miscarriages, failing to give the king the heir he sought. In 1617, Louis took full control and sent his mother into exile in Blois. He then ruled with much guidance and support from his closest advisers. Louis eventually came to favor Cardinal Richelieu, appointing him his chief minister in 1624. Richelieu was able to exert an extraordinary amount of influence on foreign and domestic policies. One of Louis XIII&apos;s great challenges was managing the country&apos;s continuing religious discord. He managed to score an important victory against the Huguenots in 1628 at La Rochelle. In 1630, Louis found himself battling his own mother after she insisted on Richelieu&apos;s dismissal. Instead, he chose to send his mother back into exile. After declaring war on Spain in 1635, Louis found himself with more family troubles. The military action upset his Spanish wife, whom Richelieu accused of treason in 1637, but she was never found guilty of the charge. The accusation, however, only added to Louis&apos;s estrangement from Anne. 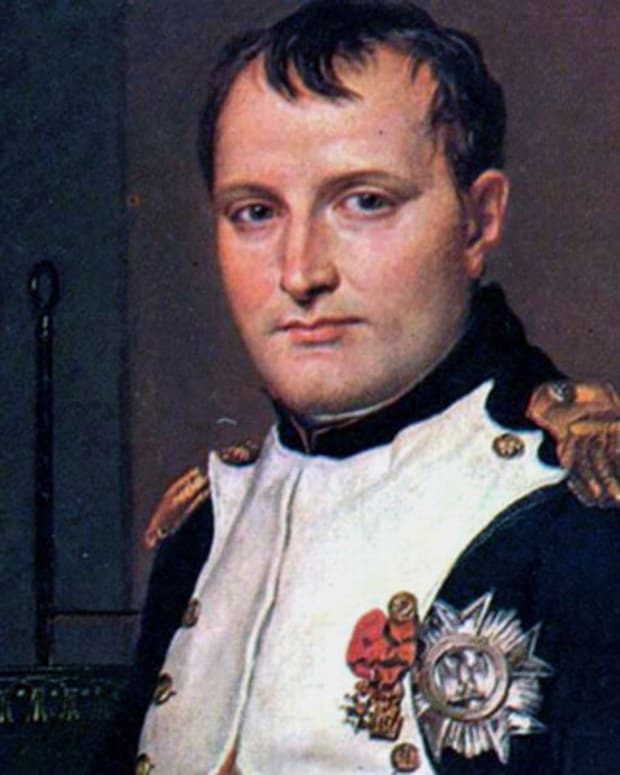 Still, his military victories over Spain during the war helped to raise Louis&apos;s esteem in the eyes of his people. 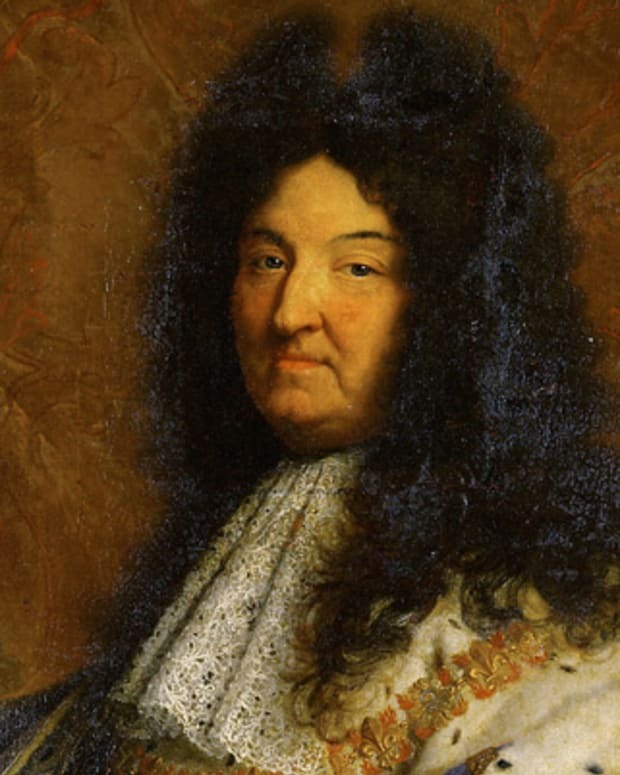 Despite their difficult relationship, Louis and Anne welcomed a son, Louis XIV, in 1638. 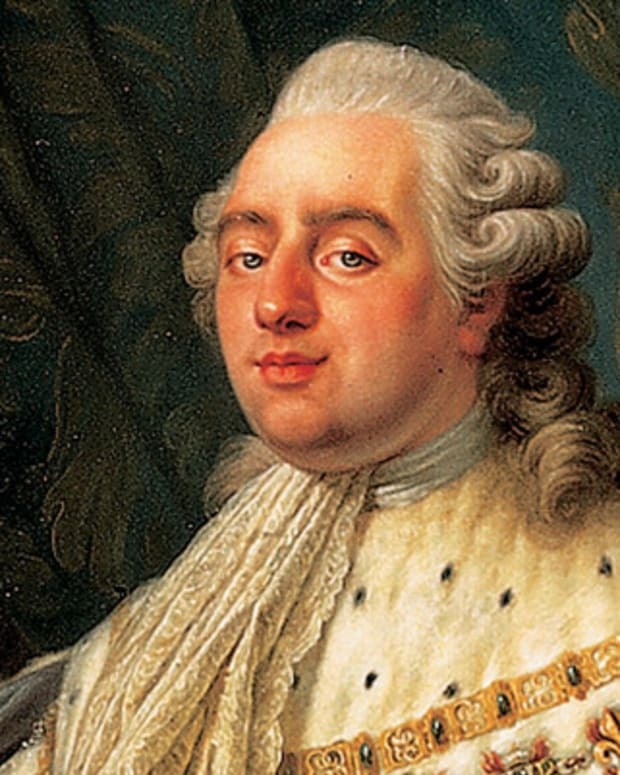 The couple had another son, Philippe (who would later become known as Philippe I, Duke of Orléans), two years later. Louis had little time to watch his two sons grow up. 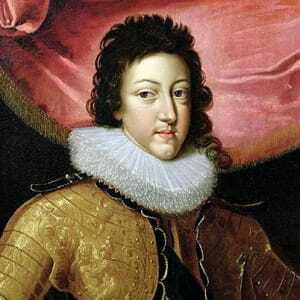 He died of tuberculosis on May 14, 1643, at the royal estate Saint-Germain-en-Laye in Paris. Louis XIII was only 41 years old at the time of his death. 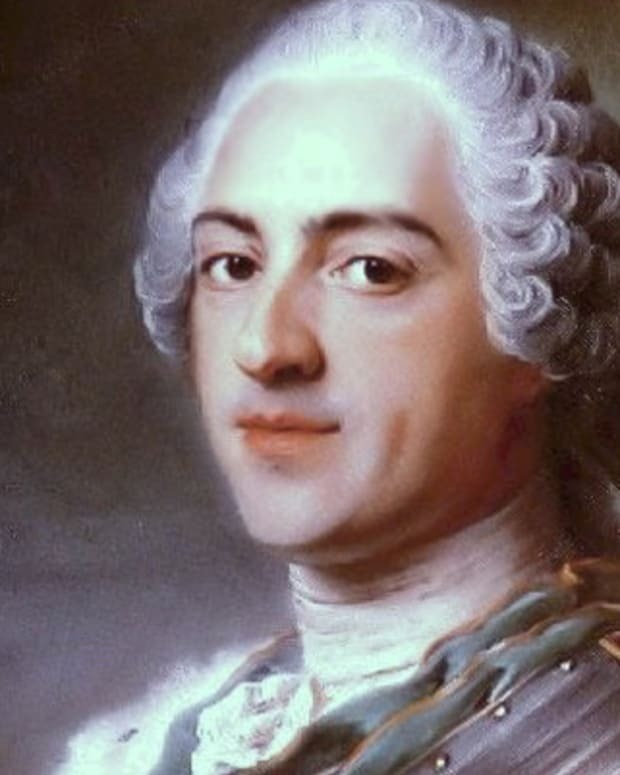 After his passing, his oldest son, Louis XIV, was crowned king. 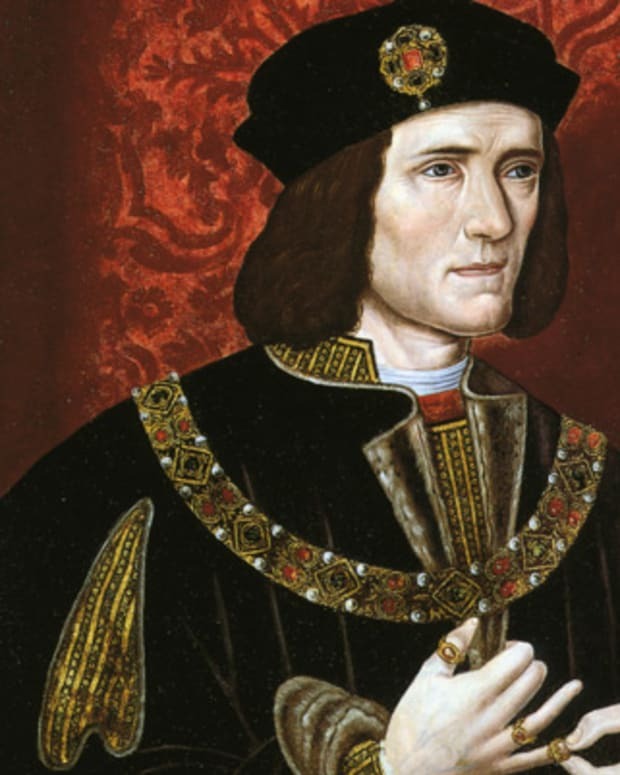 Richard III was king of England for two turbulent years. He is best known for being accused of murdering his nephews to protect his throne.